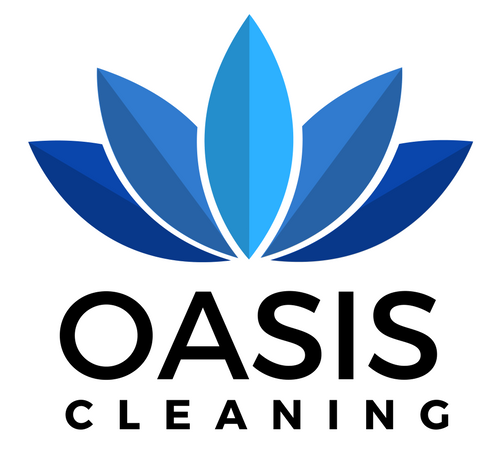 Contact Us - Oasis Cleaning - Local Window Cleaner. 5 Star Reviews! Give your local window cleaner a CALL today or fill out our online form, and will arrange a Date and Time To See You! 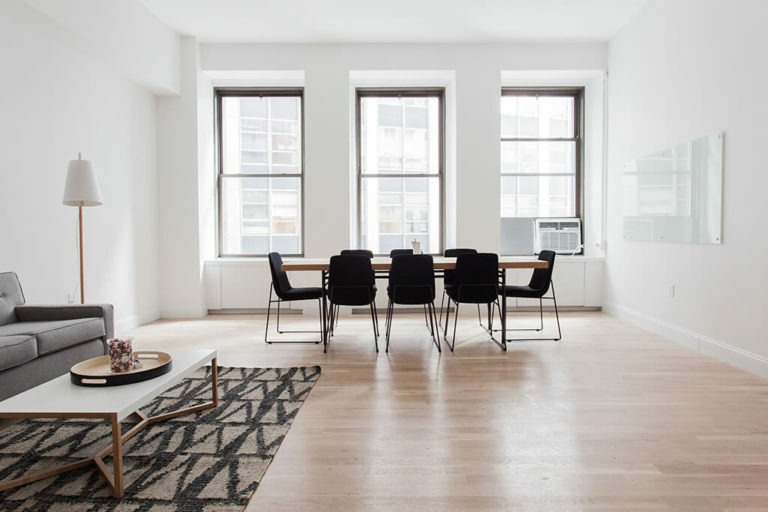 As an innovative and modern company, we have deliberately adopted a Eco-friendly approach to achieve even better, cleaner and ecologically safe results! It’s with this method that we clean your windows, conservatories, offices and businesses to a high professional standard! Check out our “Why Choose Us” page for more information. Alternatively we’re happy to give you advice and prepare a tailored quote that will suit your requirements. Get in touch on 07947 690 369 to discuss your cleaning needs. Otherwise fill out our contact form below with the necessary details for a quick reply. Please fill out the form below for a quick estimate.